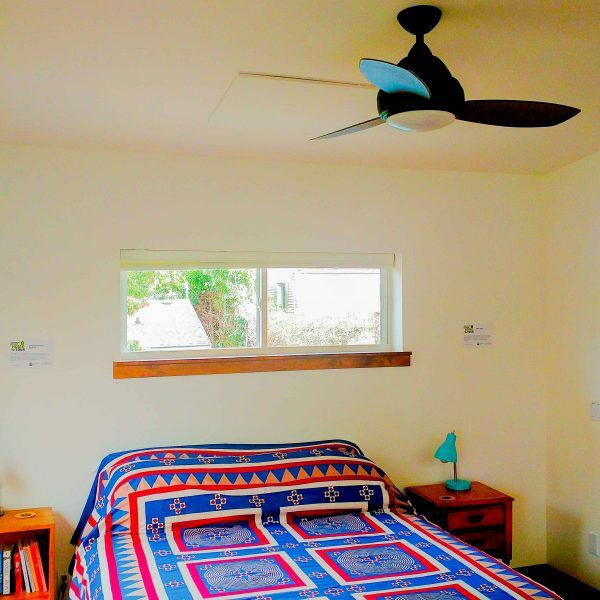 Our infrared radiant ceiling panels will let you enjoy the quiet comfortable heating in your bedroom for a great nights sleep! No noisy fans or blowing air like other convection systems. SolaRay panels are efficient to operate and easy to install. Keep your bathroom warm and toasty for just pennies an hour with our stylish panels. Our panels can be painted to match any room decor. 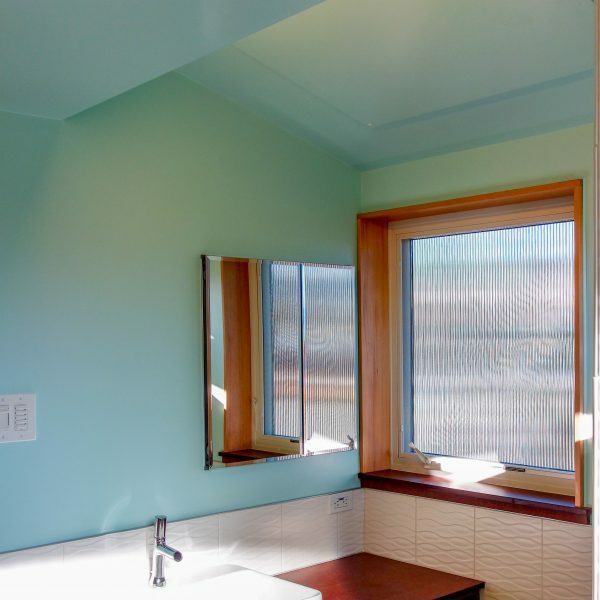 Can you find the panel in this bathroom? 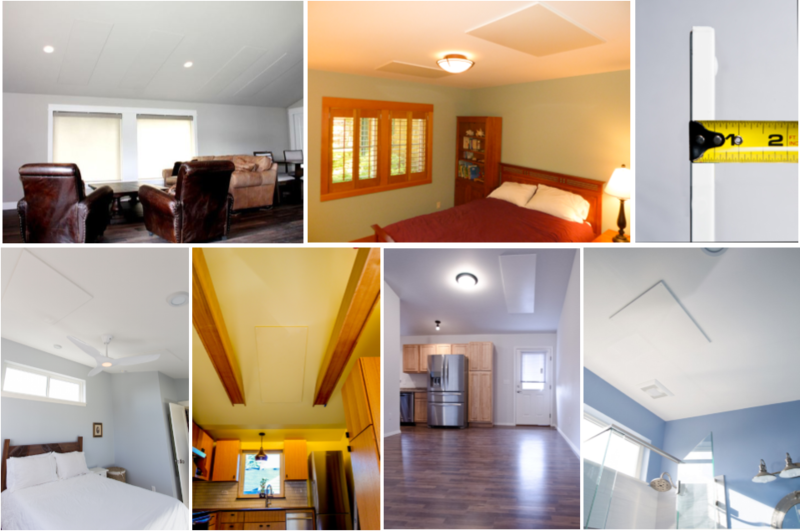 SolaRay ceiling mounted panels take up no valuable wall or floor space – giving your complete use of your floor space. Stay warm in your kitchen. 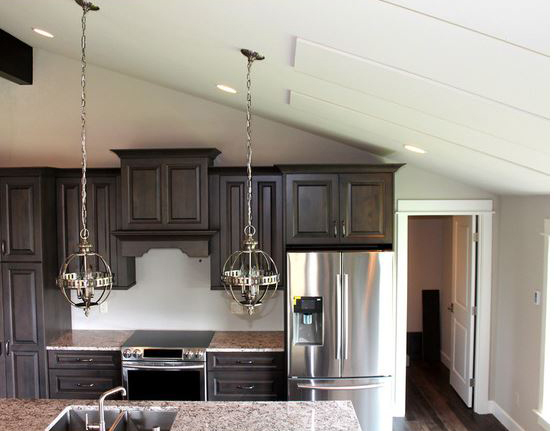 Our ceiling heating panels will keep you perfectly comfortable while making dinner!